Winston shaded his eyes, watching the elegant sweep of wings within the V flying above him. Time had brought him riches, but he would tell anyone that the bank could never hold what he found most dear. How could you explain the ocean’s gaudy sparkle or a star’s exciting voyage if you didn’t wrap yourself in those things when you were young? 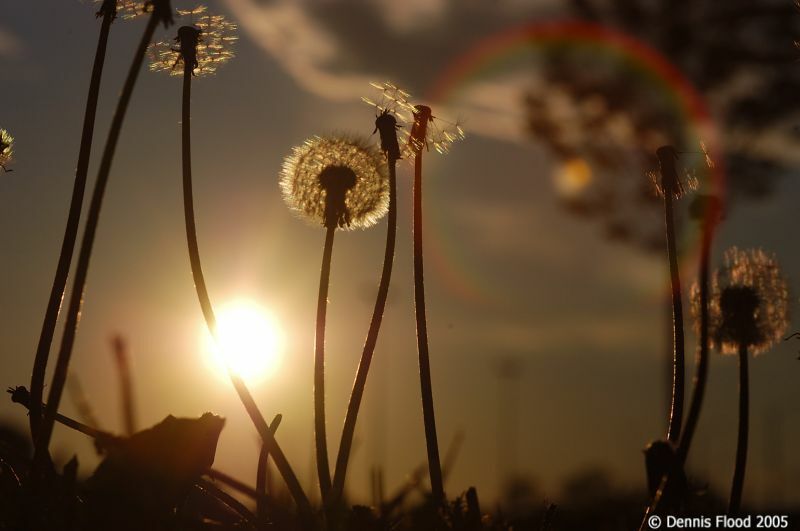 Few his age would ever stand in wonder as dandelion heads played tag on the wind or listened in awe to the conversation of cornstalks in a field. He lay on his back, cradled in the cool morning dew. He focused beyond the migrating geese and welcomed the incoming clouds with a smile. Mountains and castles, deer and ladybugs crossed above him. He joined hands with his younger version and together they embarked on the rest of their day, prepared to hold court with royal flocks of grasshoppers and to laugh at the jokes the brook would tell. Tara Guillot lives in New Orleans with her dog and two cats. She works as a National Learning Manager for a large firm. Tara writes short stories and poetry, and is working on her first novel. She dreams of someday writing full-time in a renovated plantation deep in the heart of the land of Evangeline.